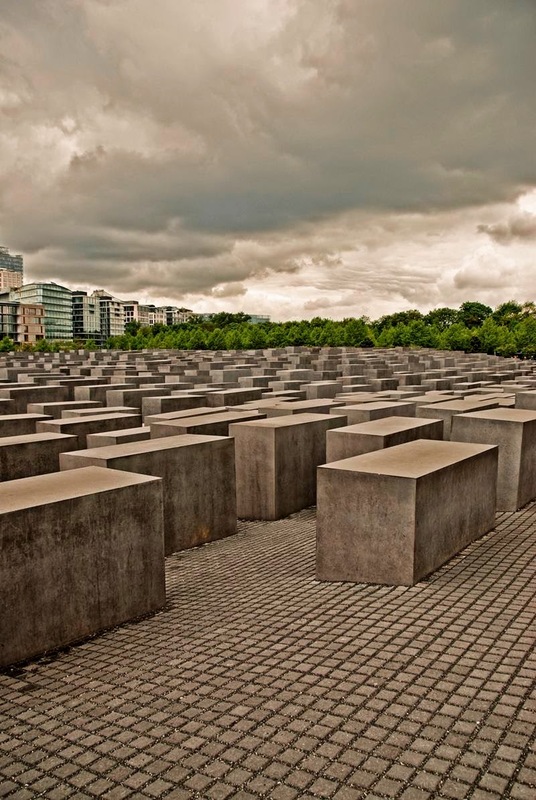 The Memorial to the Murdered Jews of Europe also known as the Holocaust Memorial, is a memorial in Berlin to the Jewish victims of the Holocaust, designed by American architect Peter Eisenman, was dedicated on May 10 2005 in central Berlin, Germany. 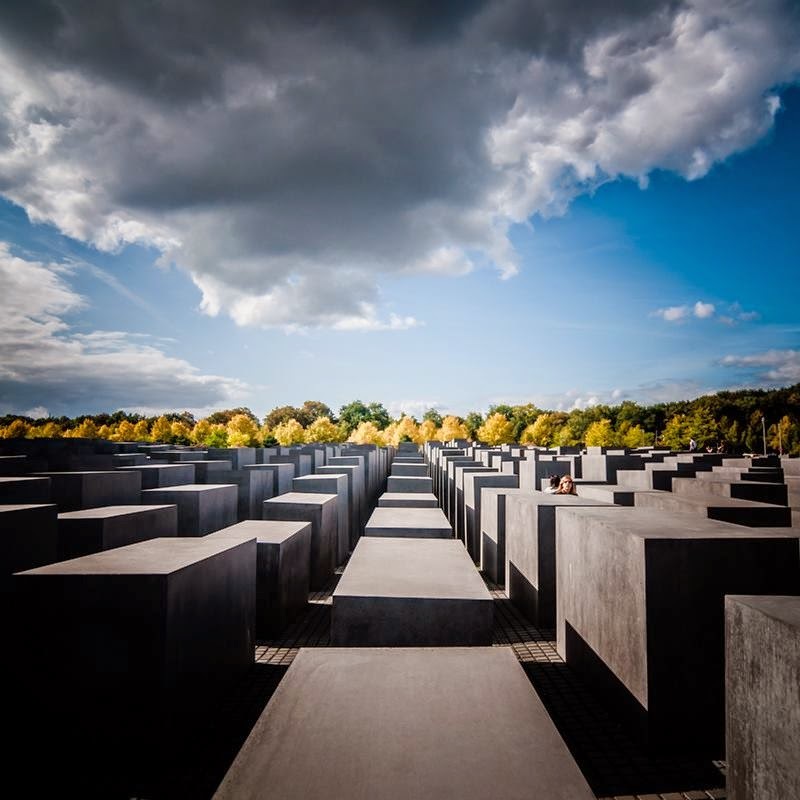 The memorial is located 100 meters away from Berlin´s main architectonical symbol, the Brandenburger Gate, on a 19.073 m2 large field. 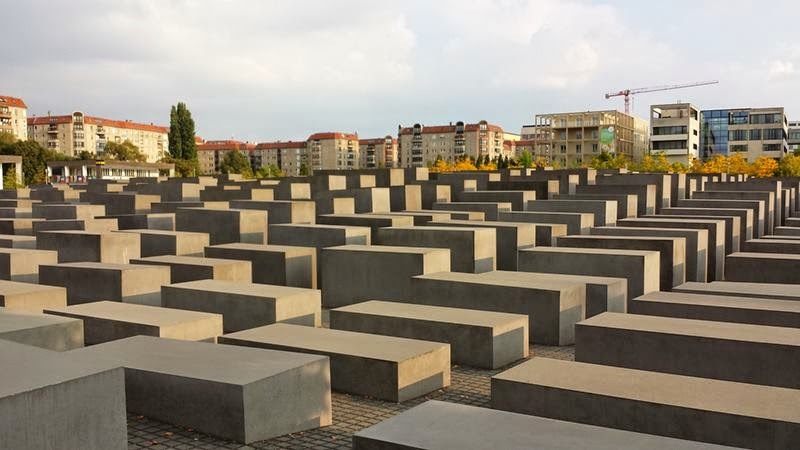 It is composed of 2.711 stelae in high quality gray stone slabs. Each stelae is 0,95 m wide and 2,38 m long. The height varies from 4,7 m down to 0,2 m. There are no inscriptions on the stelae. 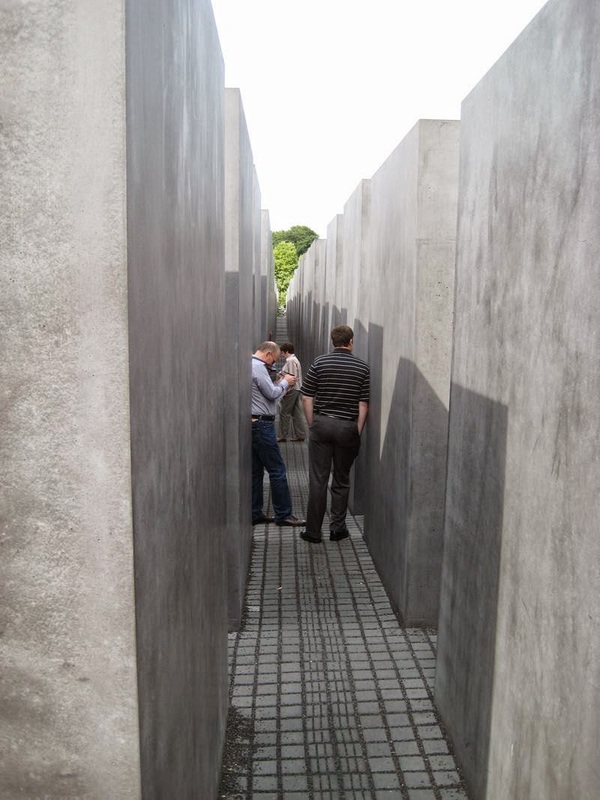 An underground information center at the eastern side of the field houses an information center and an exhibition about the Holocaust which includes records from the Yad Vashem database about 3.5 millions of the Jews that were killed in the Holocaust. 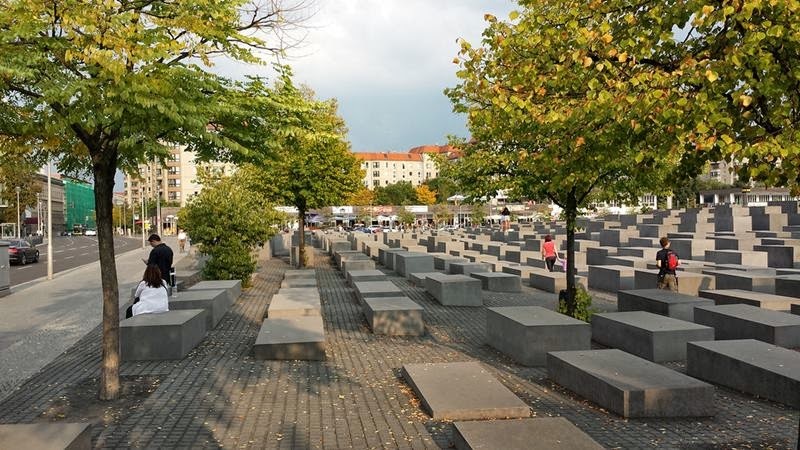 In the center of Berlin, where the no-man’s land of the Wall had snaked through, the federal government designated a public space to be used for the planned memorial. The site is located right where the Nazi dictatorship’s hub of power had been, in direct proximity to Hitler’s former Chancellery of the Reich. Although the location was now decided, opinion was sharply divided over the form the memorial should take. 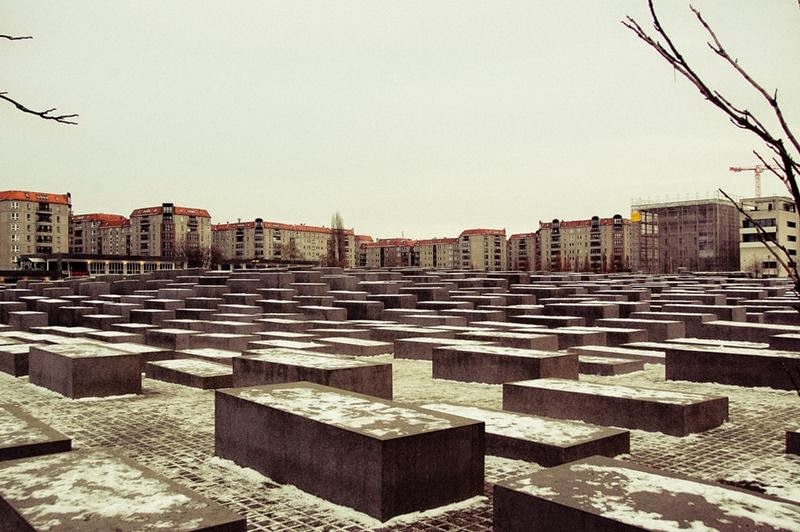 The monument has been criticized for only commemorating the Jewish victims of the Holocaust, however, other memorials have subsequently opened which commemorate other identifiable groups that were also victims of the Nazis, for example, the Memorial to H0m0$exu@s Persecuted Under Nazism (in 2008) and the Memorial to the Sinti and Roma victims of National Socialism (in 2012). Many critics argued that the design should include names of victims, as well as the numbers of people killed and the places where the killings occurred. 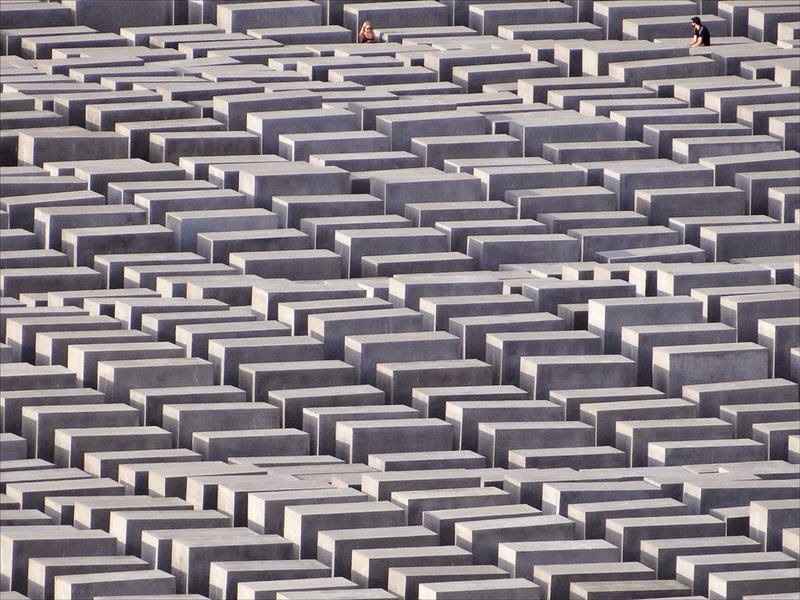 Meanwhile, architecture critic Nicolai Ouroussoff claimed the memorial "is able to convey the scope of the Holocaust's horrors without stooping to sentimentality - showing how abstraction can be the most powerful tool for conveying the complexities of human emotion." 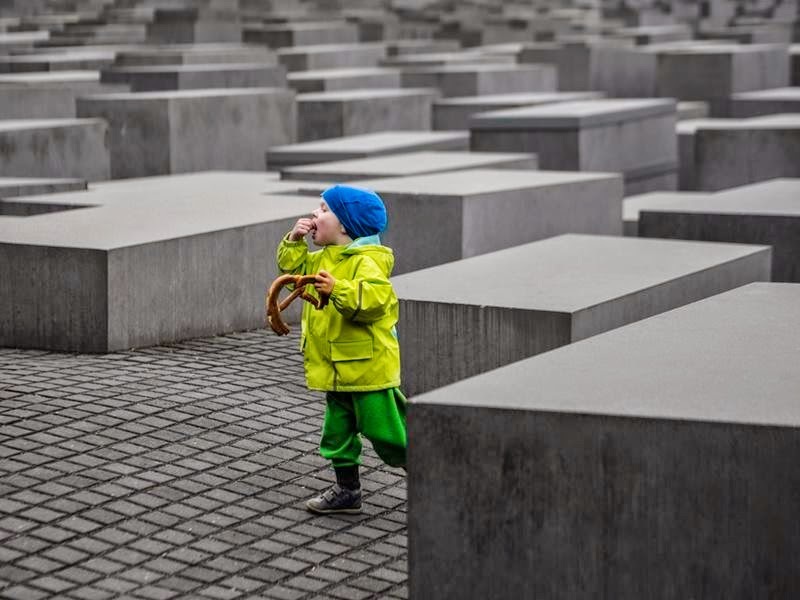 The history of the memorial dates back to 1988 when the publisher Lea Rosh took the initiative to build a Holocaust-memorial in Berlin. A competition was made in 1994 but the winning proposal was not well received by the German Government, which however decided to continue the work by initiating a second contest in 1997. 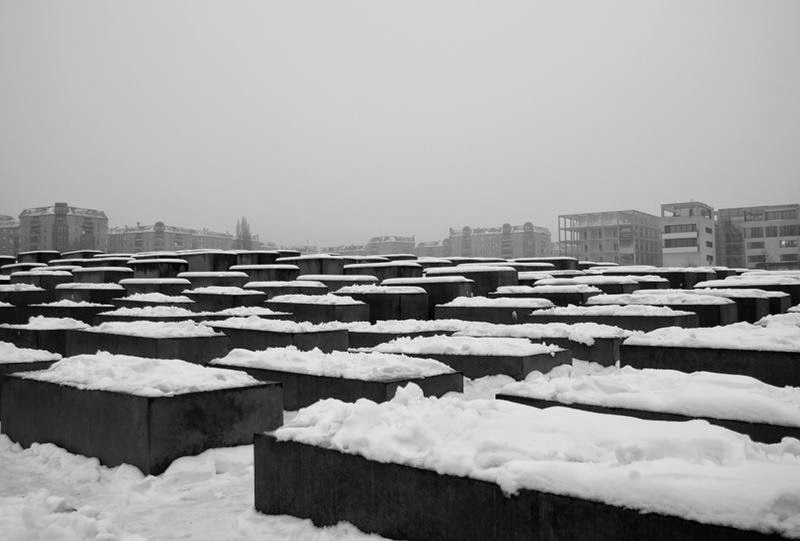 In 1999 the jury decided to give the commission to architect Peter Eisenman and in 2003 the building started. It is estimated that some 3.5 million visitors entered the memorial in the first year it was open, or about 10,000 every day. About 490,000 people also visited the underground Information Center, 40% of them non-Germans. 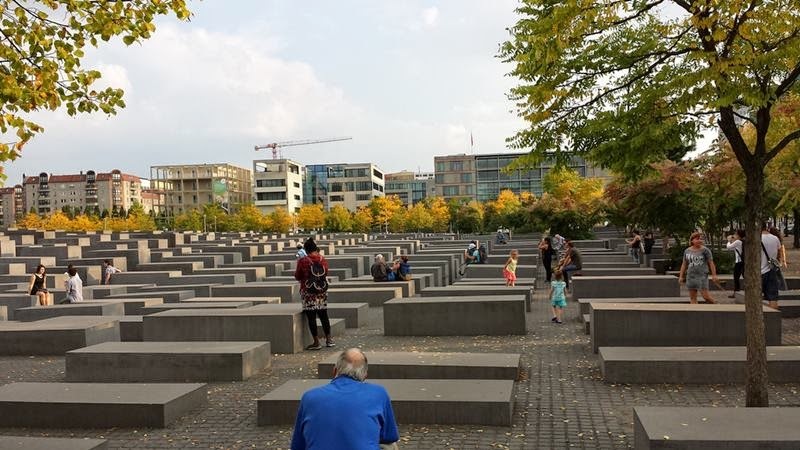 The foundation operating the memorial considered this a success; its head, Uwe Neumärker, called the memorial a "tourist magnet".